Coloring will make your hair more attractive, many girls want to dye, but also worried that the hair will grow too fast, resulting in thinning of the hair roots and scalp hair, the Brazilian hair extension will make you more attractive. Skill 1: ready hair dye, hair dye not more than two or more colors. 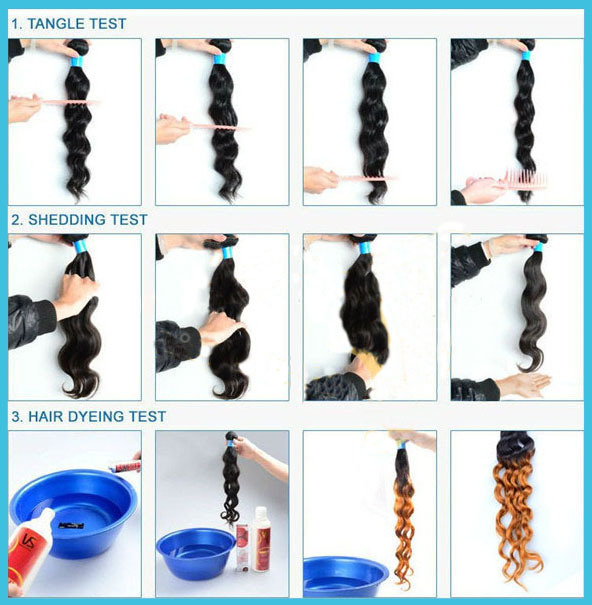 Skill 2: before dyeing hair, the Brazilian hair with shampoo clean, towel dry hair, natural air-dried. Skill 3: the hair is divided into many small areas of coloring. Skill 4: try to disperse the hair dye, if you want to exchange for the color of the original hair can always change back. Skill 5: natural or neutral color hair for all skin types. bring the shower cap, the color is more uniform. Skill 7: home dyed hair should wear usually do not wear or old clothes. 7 steps hair color skills, hope can help you.